@joekamprad well I did read it that’s why I do ask. so far so good and it works. however it is commented out in the sudoers file. so my question is where is this access given to wheel group if not there. so the directory is included. Pls help me understand the sudo situation. @joekamprad thanks. AUR etcher seams to work. having trouble flashing USBs on my system. 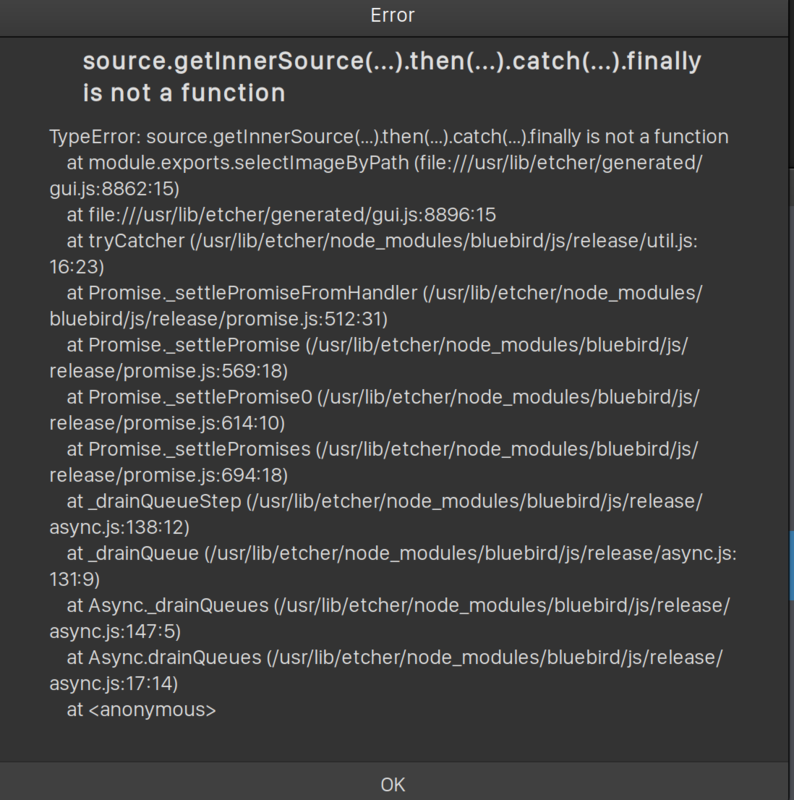 Etcher spits errors at me and multiwriter just dumping core. yes running on Wayland everything starts focused as it should, however in my case wayland comes with a lot of issues. @Bryanpwo both still unfocused for me. reboots and all.